Sony’s IMX586 is the world’s high-resolution Smartphone sensor. Sony Corporation today announced the upcoming release of the IMX586 stacked CMOS image sensor for smartphone cameras. Sony’s smartphone division continues to turn in unimpressive performance, but the company remains the market leader in image sensors. Its latest design, the IMX586, promises a leap in image quality by dramatically increasing the resolution to 48 effective megapixels (8000 x 6000), which Sony says is the highest pixel count in the industry. The new sensor will most likely appear in flagship smartphones from 2019. The sensor has a 48MP resolution but combines four pixels into one for low-light situations. 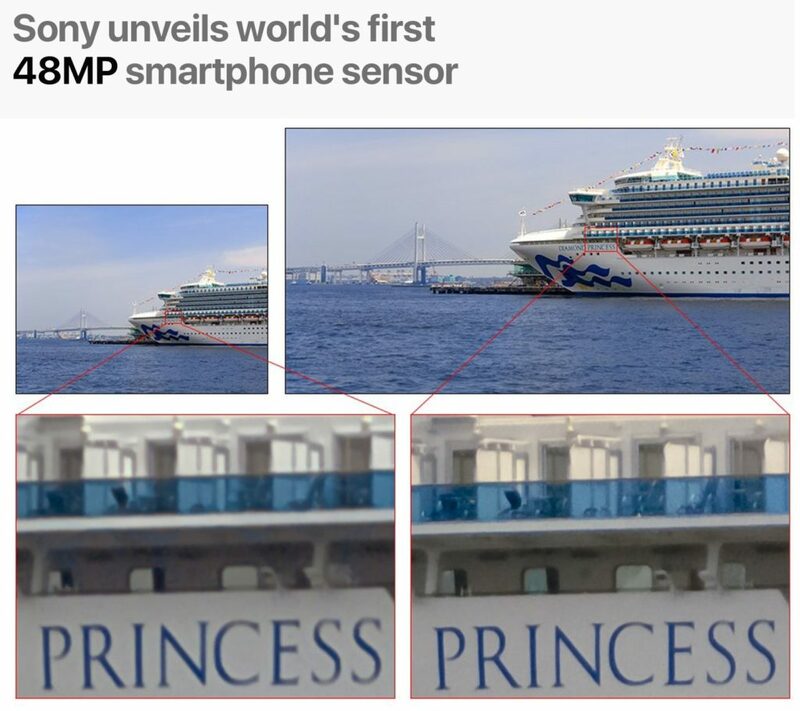 Sony says the IMX586 sensor also has dynamic range that’s four times better than conventional image sensors. So you should expect more detail in highlights and shadowy areas alike. Sony Releases( IMX586 ) Stacked CMOS Image Sensor for Smartphones with Industry’s Highest 48 Effective Megapixels. 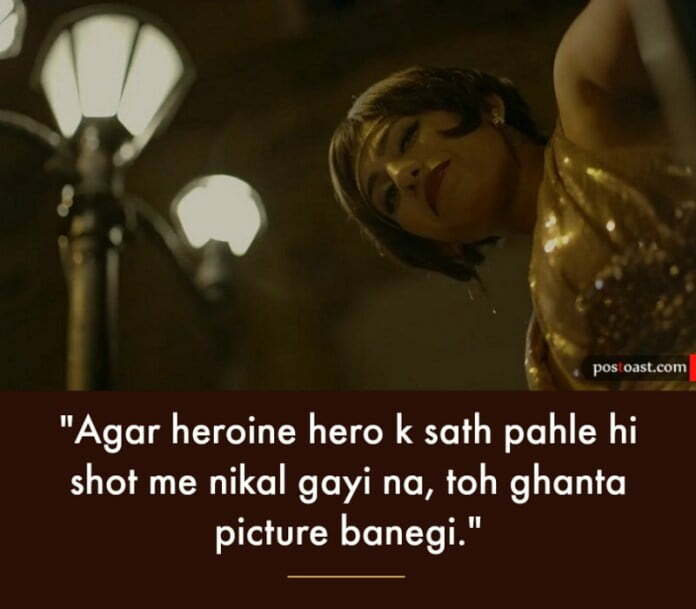 Image quality isn’t simply a matter of adding more megapixels – that can be counterproductive, with smaller pixels leading to noisy photos in low light. The 0.8-micron pixels used in this sensor will be the smallest on the market, in fact. But Sony says it’ll get around this by using a quad Bayer color filter array and allowing each pixel to use signals from the four adjacent pixels. Which supposedly raises light sensitivity to the equivalent of a 12-megapixel image captured with 1.6-micron pixels.